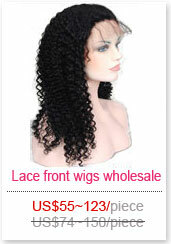 Afro curl virgin Brazilian hair bulk wholesale price,100 percent human hair! 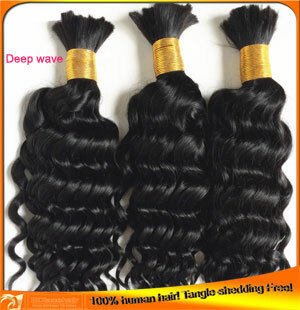 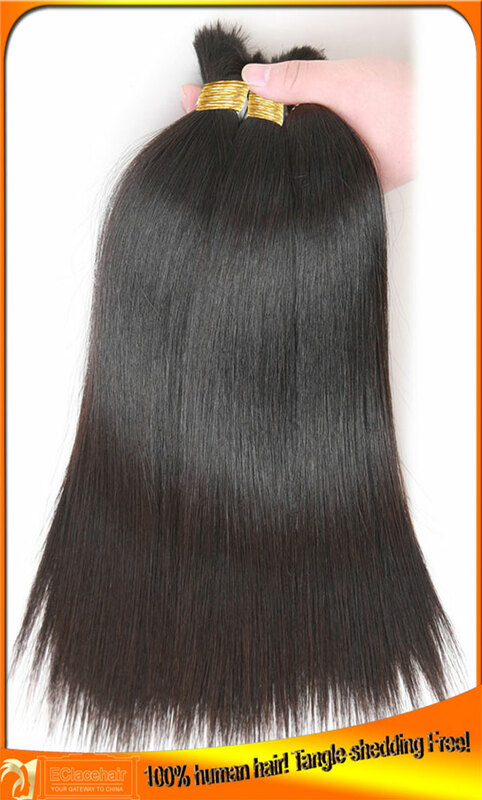 100% virgin Brazilian human hair bulk and hair weaves. 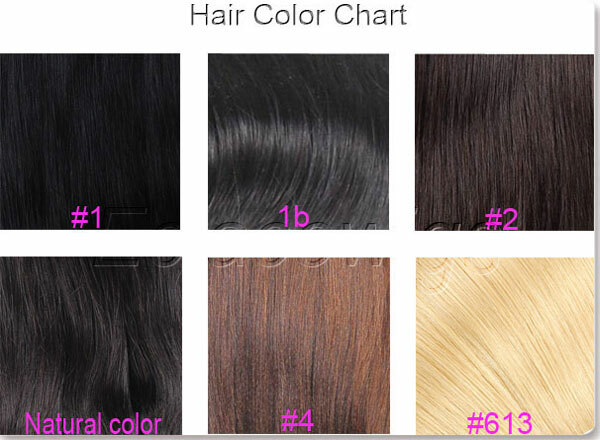 We'll request 15% extra for blonde colors. 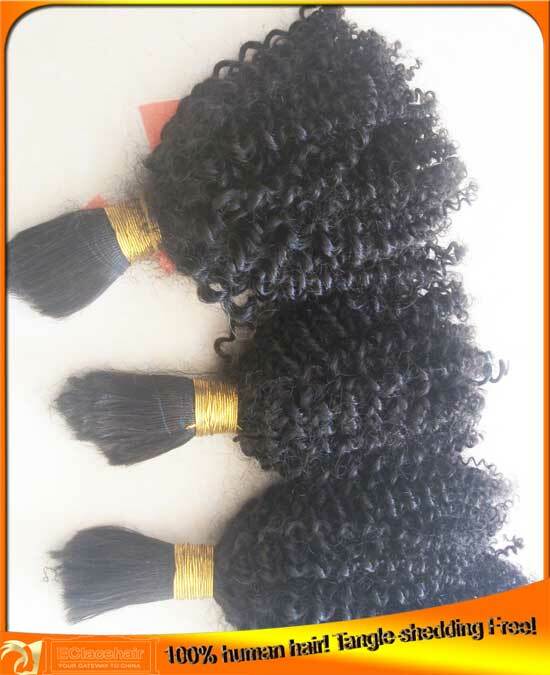 Afro curl or choose from the order list. 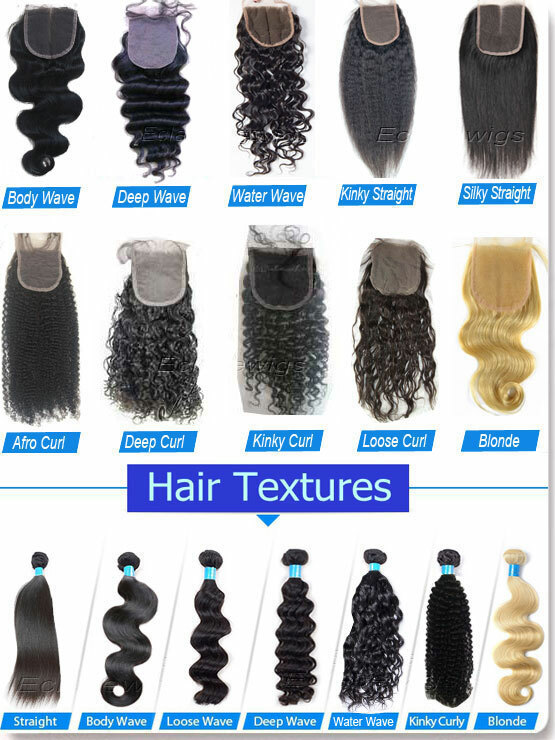 Ensure all hair bundles sent out are qualified. 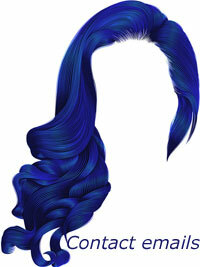 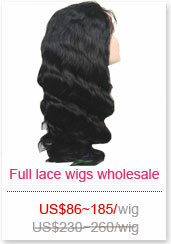 Please don't hesitate to contact us eclacewigs@gmail.com if any questions! 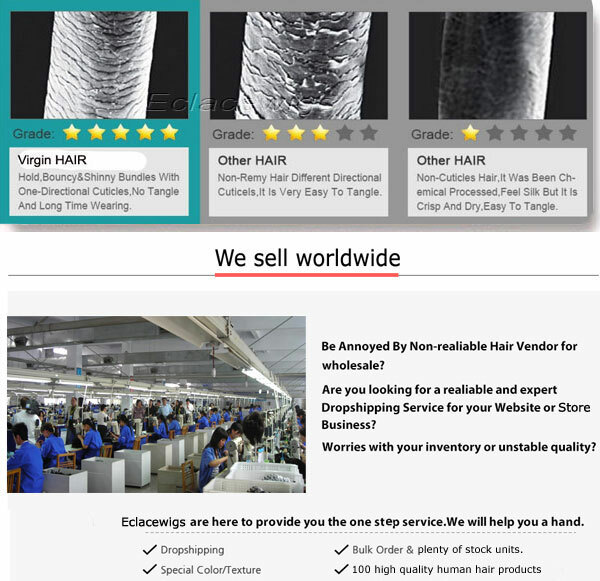 Just add special insturctions in the order.